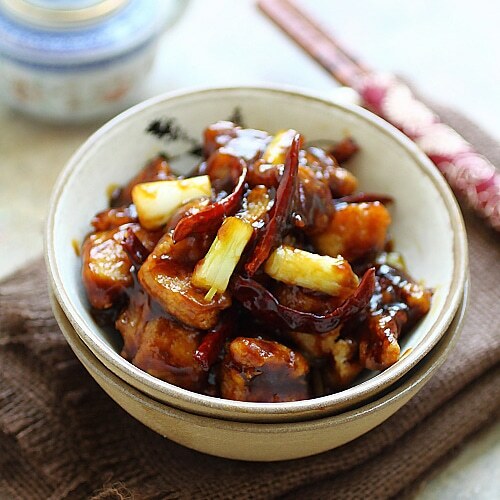 General Tso's Chicken - Deep-fried chicken in a sweet, savory and spicy General Tso's sauce. 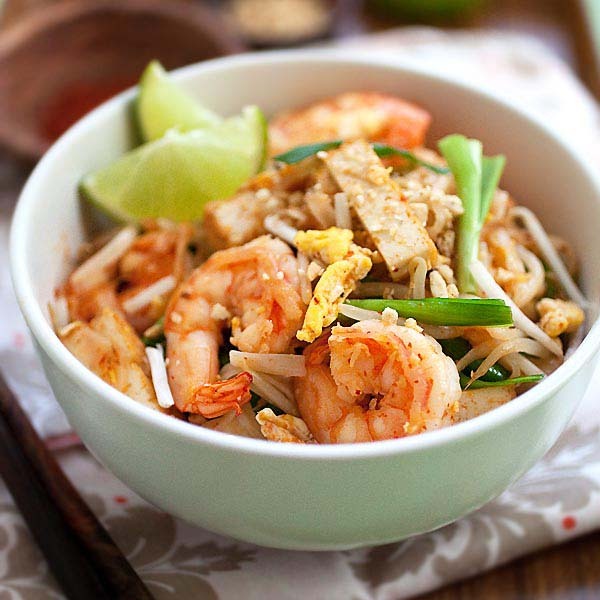 This recipe tastes like the best Chinese restaurants. General Tso’s Chicken (also called General Tso Chicken) is one of the most popular Chinese recipes and most ordered chicken dish in Chinese restaurants in the United States. It’s made of battered and deep-fried chicken in a sweet, savory, and spicy General Tso’s sauce. It’s served at Chinese restaurants, buffets, and as a popular Chinese takeout item. Many don’t even dare to ask “How to make General Tso’s Chicken?” because they assume that it’s difficult. But the good news is that it’s very easy to make at home. This chicken originates from Hunan, China. There was a brave Chinese general by the name of General Tso (Zuo Zongtang 左宗棠) and he loved this chicken dish. However, this is largely a US or western reference. Soy sauce. Use a good quality soy sauce. Dark soy sauce lends nice dark brown color to the dish. 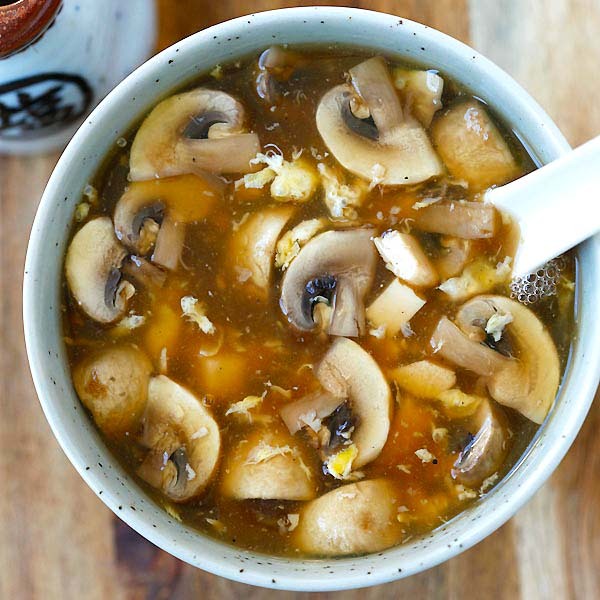 Chinese rice vinegar plays a vital role in lending the bold vinegary note to the sauce. Hoisin Sauce is the secret ingredient. Dried red chilies—an important ingredient in Hunan cooking, making the chicken and the sauce mildly spicy. To make this chicken, you will need chicken meat – I prefer chicken breasts. Cut the chicken into cubes and coat the chicken generously with corn starch. Deep fry the chicken until they turn light to golden brown. Next, stir fry the minced ginger, garlic, and dried chilies and pour the sauce and cook until the sauce thickens. 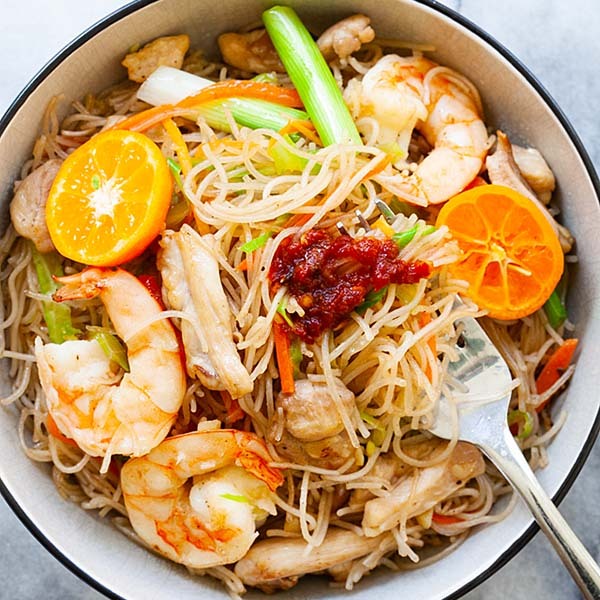 For a wholesome Chinese meal and easy weeknight dinner, I recommend the following recipes. General Tso's chicken - the BEST and easiest General Tso's Chicken recipe ever. 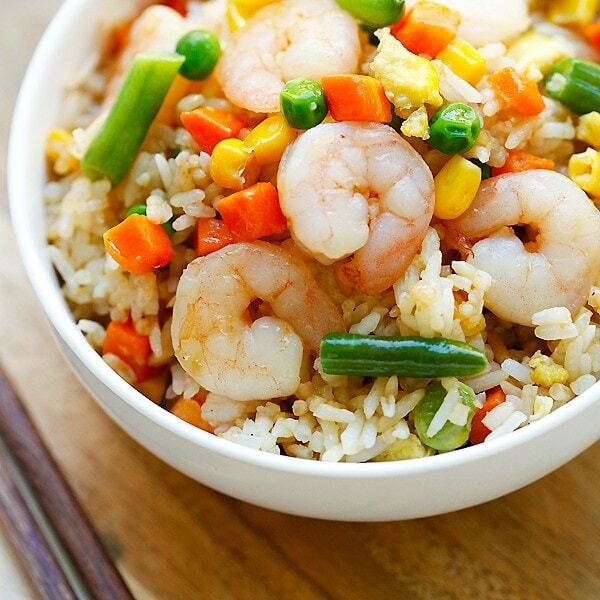 It's so delicious and much better and healthier than Chinese takeouts! Marinate the chicken meat with the Shaoxing wine and salt for 15 minutes. Mix all the ingredients for the Sauce in a small bowl. Set aside. Coat the chicken generously with the 1/3 cup cornstarch. Heat up the oil for deep-frying. Deep fry the chicken until they turn light brown. 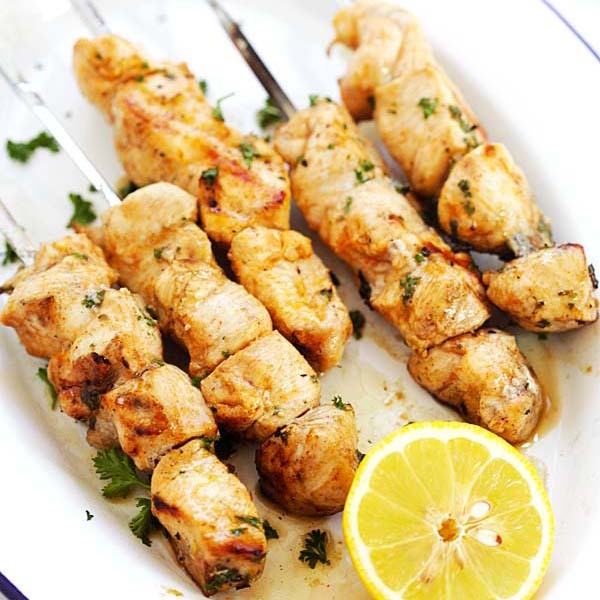 Dish out with a strainer, draining the excess oil by laying the chicken on a dish lined with paper towels. 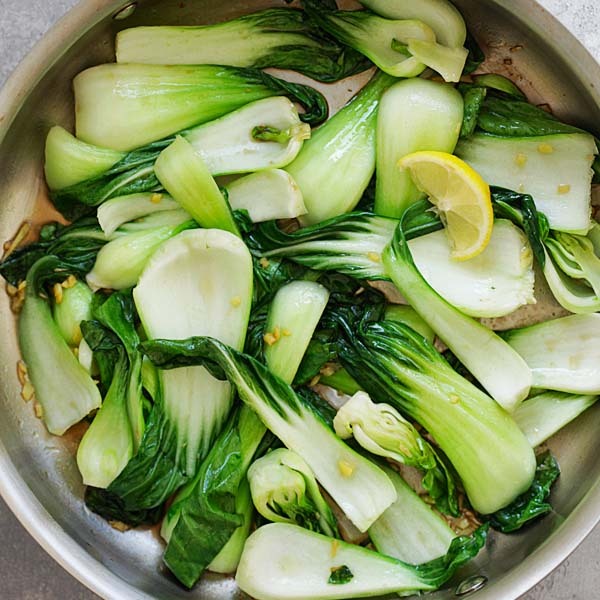 Heat up a wok with 1 1/2 tablespoons oil. Add the minced ginger, garlic, and dried chilies into the wok, stir-fry until you smell the spicy aroma of the chilies. Pour the sauce into the wok. When the sauce boils and thickens, add the chicken, stir to combine well with the sauce. Add the scallion and stir a few times, dish out and serve immediately. It’s different, this has a spicy and vinegary note. 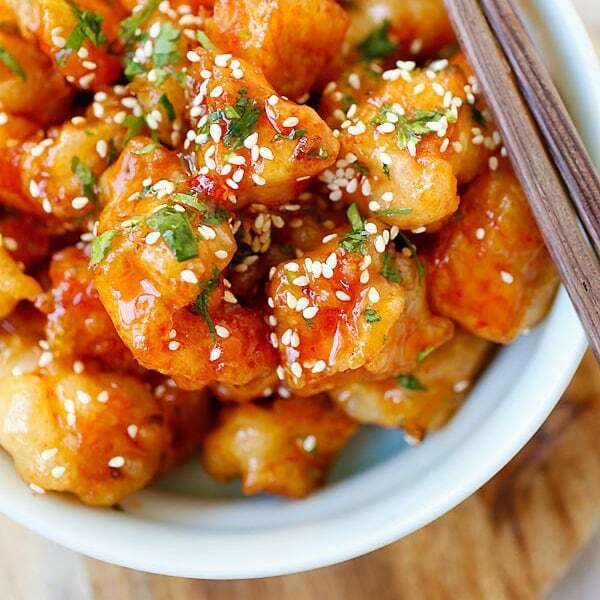 You should try this General Tso’s Chicken recipe. Hi Shaun, awww, you are so sweet. Thanks! I have more delicious recipes that you should have weakness for, lol. I like everyone of these recipes. However,I have not tried them out yet. Will do so soon.Thank you for the recipes and the beautiful illustrations. 5 stars for the above reasons. Aww thanks Diana. You need to try this recipe! What are the quantities for the General Tso’s sauce. The recipe is at the bottom of the page, please scroll down, the recipe card is shaded in pink. I am planning on trying your recipe tonight. Just curious if you have ever tried to cook the chicken in an air fryer rather than frying it first. No air dryer, it won’t work well as the chicken is battered? What does 11/2 tablespoons mean? It’s 1 1/2 meaning 1.5 tablespoons.